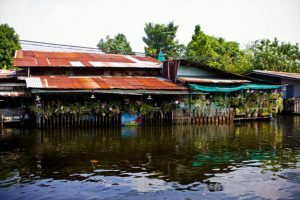 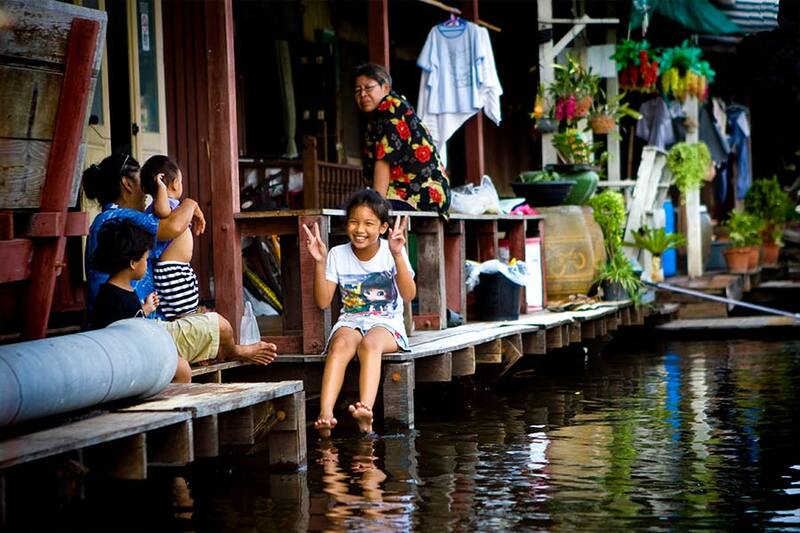 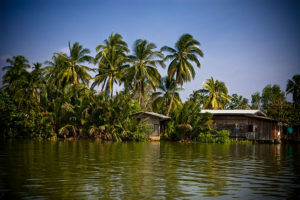 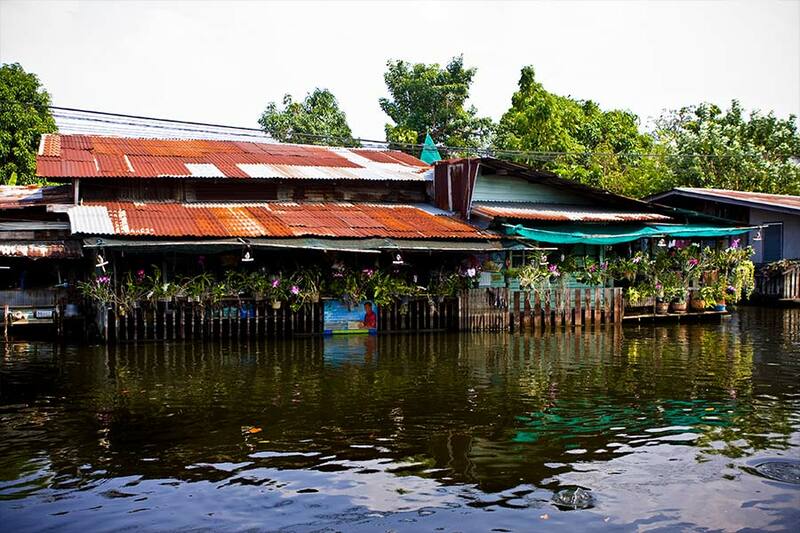 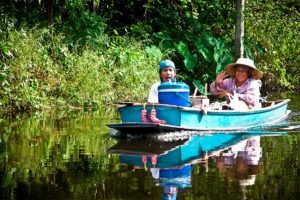 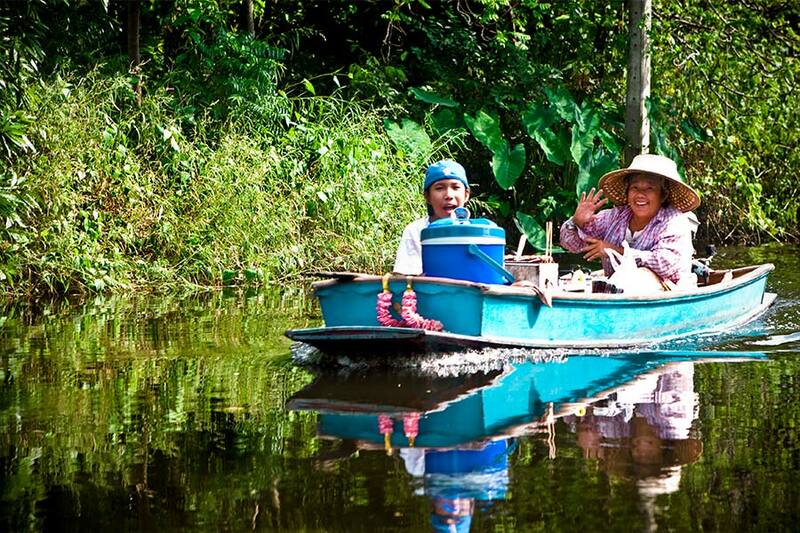 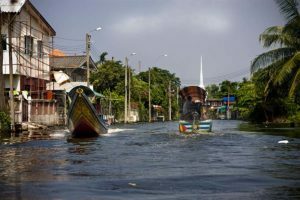 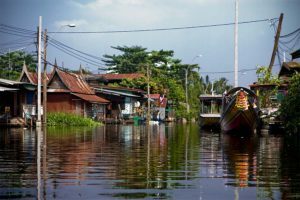 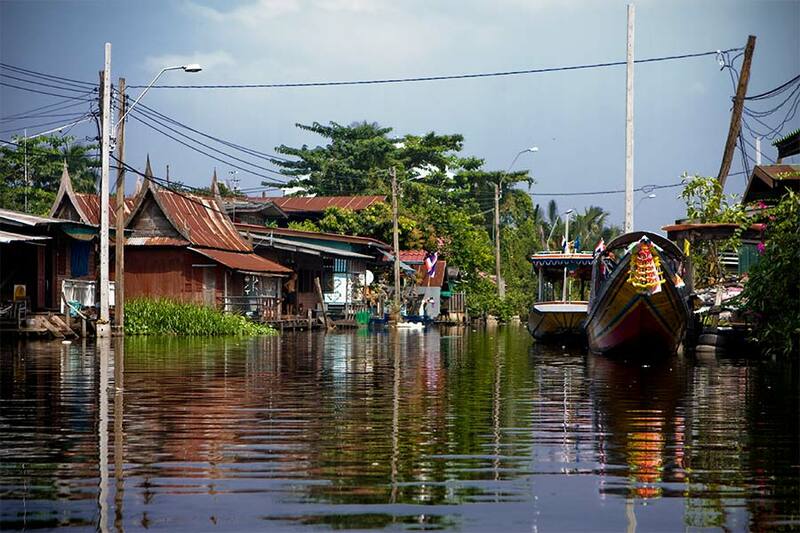 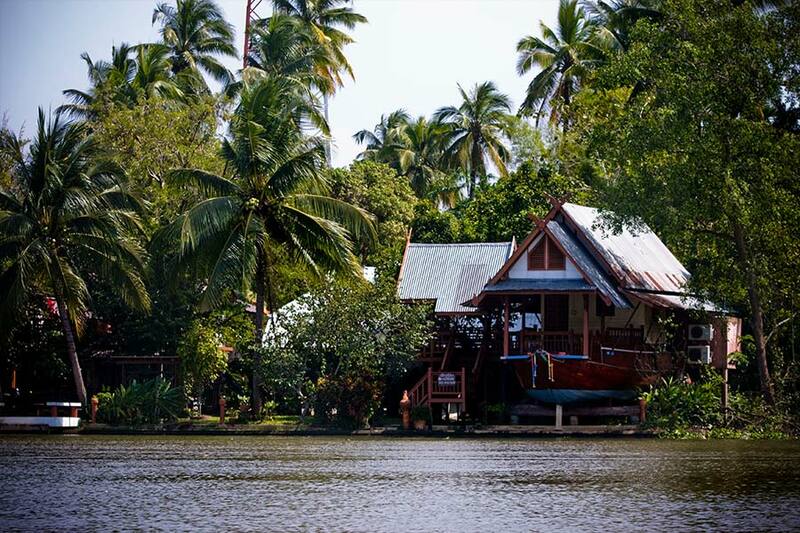 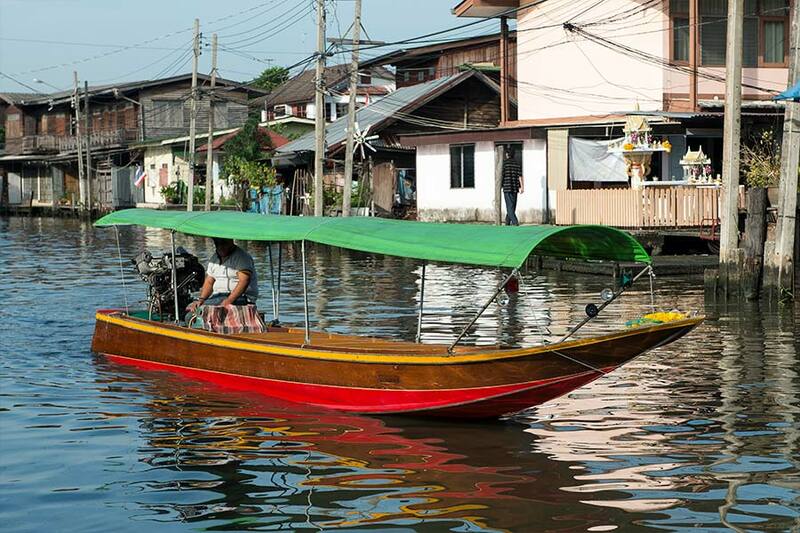 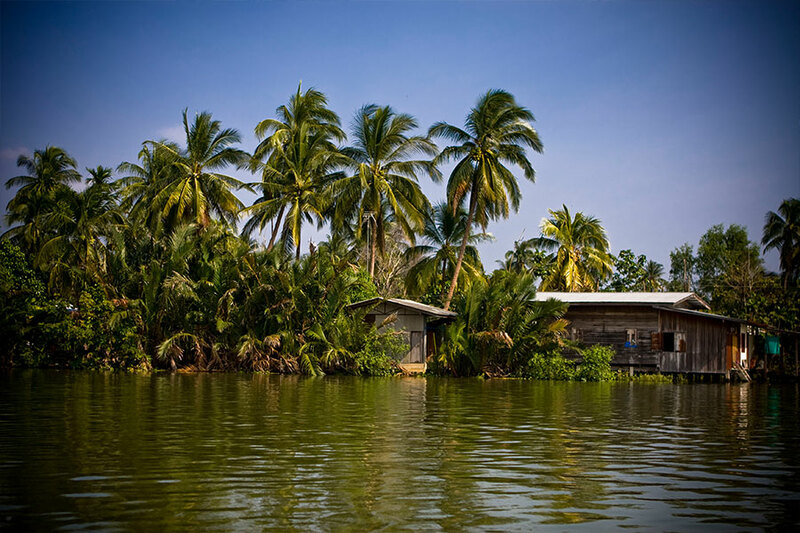 Along the canal, we will stop the boat at the temple which is famous for thousands of fish that await kind-hearted people to feed them, then the boat trip goes on to see an orchid farm in the suburb of Bangkok. 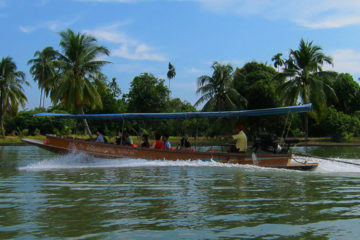 The boat will come back to the same pier that you started the boat trip. 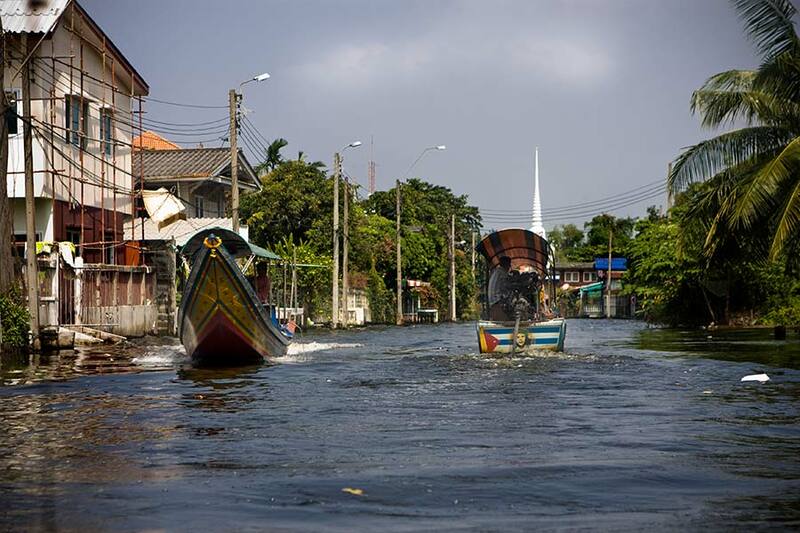 DEPARTURE LOCATION BTS Skytrain Wutthakat Station (Silom Line, S11), eastside ticket machine (direction to exit #5, station level).